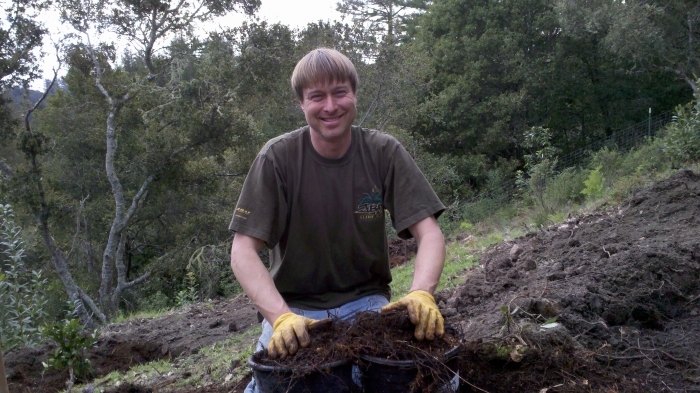 The Lingemann family began drilling water wells three generations ago in Bonny Doon, a small community in the Santa Cruz Mountains. As a young man, John Lingemann learned the art of water well drilling from his father, and eventually started his own business, Earth Flow Drilling. Earth Flow's reputation for excellence, honesty and integrity grew as the business became one of the most successful water well drilling companies in the area. At 18 years old, John's son, Aaron, began working with him, learning all aspects of the trade. Aaron brought new energy and a passion for innovative and high-tech equipment. 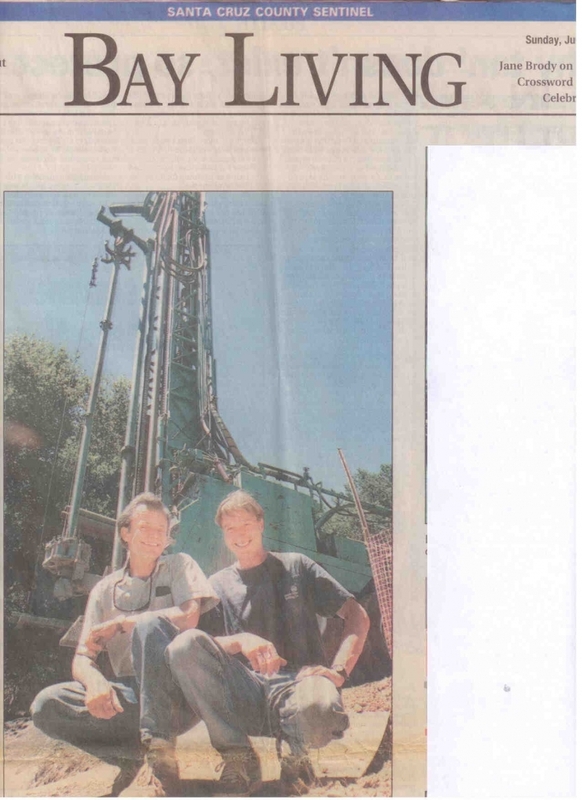 In 2001, when Aaron took over as sole owner of Earth Flow Drilling, he became the first water well drilling company in the United States to purchase a state-of-the-art VersaDrill V2000 rig. Today, Earth Flow Drilling's reputation is built upon the family's deep-rooted knowledge of regional geology, great customer service, and efficient, cutting-edge technology that includes the advanced "Next Generation" Versadrill V2000NG rig. The team at Earth Flow is hard working, personable and dedicated to helping their customers find water. On occasion, John Lingemann still visits jobs to lend his expertese, help drive equipment and chat with customers.